Read the full article on Defense News. “We are looking for affordability and, where we don’t need an aircraft that costs 17, 20, 70 thousand dollars per flight hour, we need to look at it as a way to deliver readiness and combat capability on an affordable basis,” Secretary Mattis said. 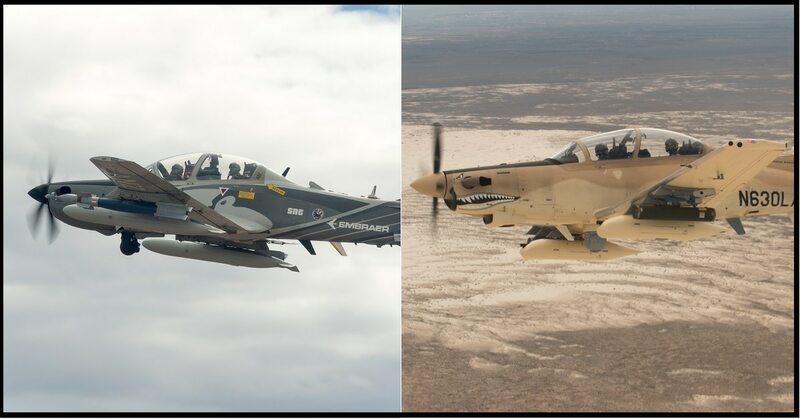 In addition to the aircrafts’ more economical capabilities, several friendly developing nations have also expressed an interest in procuring a light attack aircraft. This would increase manufacturing jobs here in the U.S. An increase in production would lower the cost per aircraft for the U.S., and allow our light attack pilots to train and fly with these nation’s air forces — which will improve our military-to-military relationship with them.